trusted for superior service for over 3 decades. the highest levels of prompt, courteous service. managing over 300,000 square feet of office space. reliability, integrity, focus, experience, & recognition. 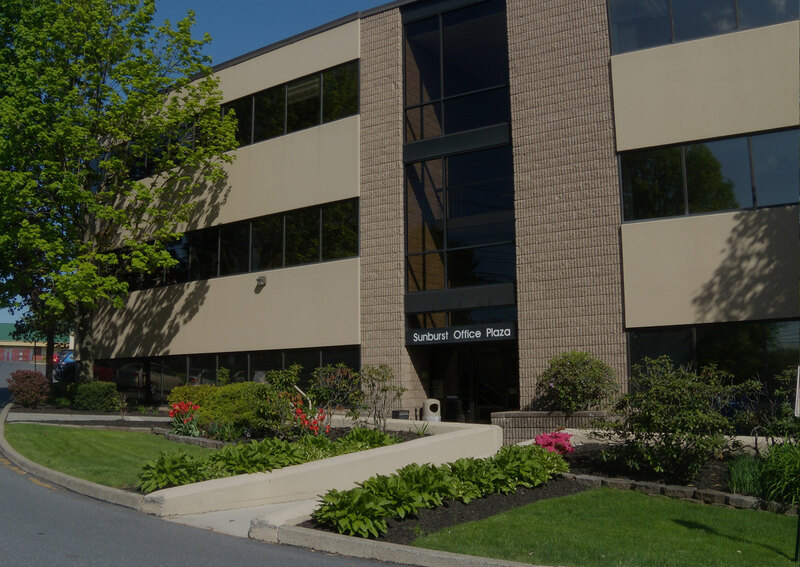 For over 3 decades, Sunburst Property Management has been trusted throughout Bethlehem, Allentown and all throughout the Eastern Pennsylvania area for superior full-service property management and maintenance. We’ve earned this trust by upholding the highest standards of both quality and value in our wide and always-expanding range of services for commercial and residential residents and tenants. 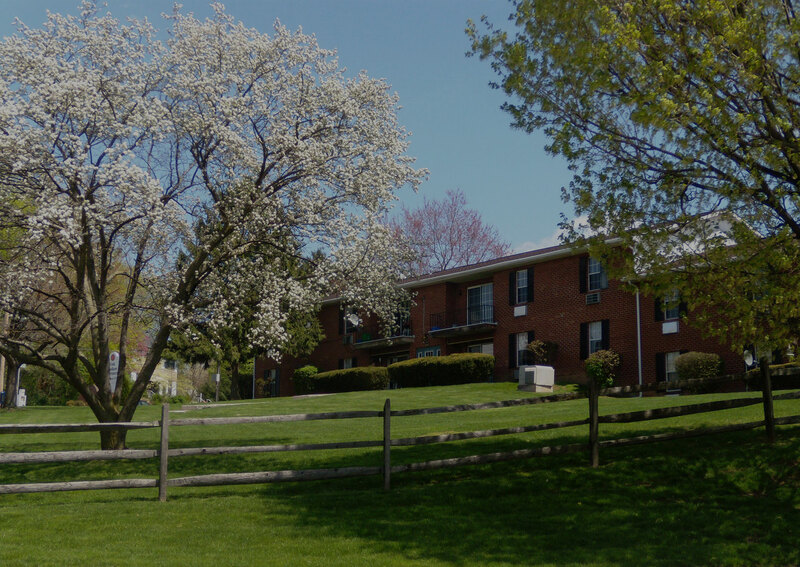 Sunburst Property has residential apartment units available for lease for those looking to move to a more convenient location, as well as commercial buildings to meet your business relocation needs. Be sure to check out what we have available in the Lehigh Valley area. Check Out Our New Aerial Videos and Photos of the Lehigh Valley! 1 & 2 bedroom apartments for residential spaces. Convenient on-site laundry facilities for resident use. Most of our residential apartments are pet friendly. Our apartments have large closets in all residential spaces. Enjoy central air conditioning in the hot summer months. Plenty of parking available for commercial businesses. Commercial buildings near major highways and industrial parks. Large office and warehouse spaces for any sized business. 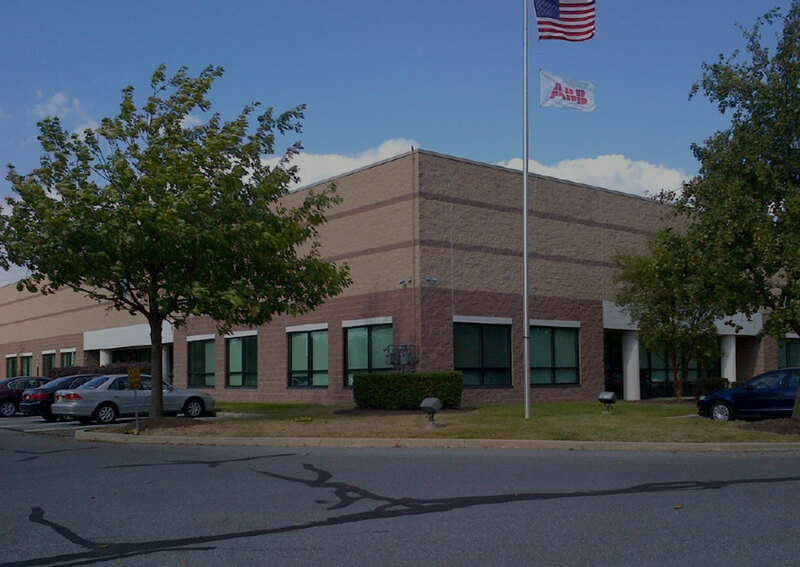 Green Hills Commerce Center is located at 5925 Tilghman Street, Allentown, PA 18104. This property has 2 suites available both around 3500 square feet. Both spaces are finished as office space, one with numerous private offices and the other with open space plan. They both have private entrances and the ability to have exterior signage. 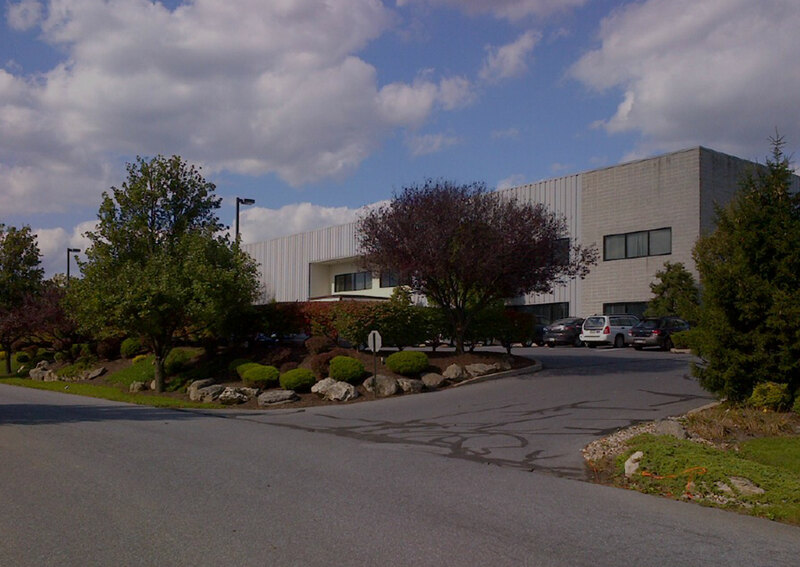 Green Hills Commerce Center is conveniently located near the intersections of Route 22, 309, 78 and the Pennsylvania Turnpike. The base rent starts at $9 per square foot. Please call us to set up an appointment to preview these suites. As a local family owned company we pride ourselves on being a stable part of the community since 1981. We are a proud member of the Lehigh Valley Chamber of Commerce and a past winner of the Lehigh Valley Chamber of Commerce Excellence in Business Award. We would like to thank our tenants and residents for being our partners in business for the past 36 years. 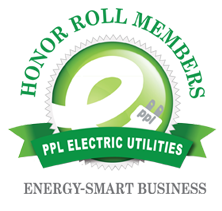 We hope to continue our tradition of providing the widest range of services and the highest quality standards! Questions about your application results? Received a notice from a collection agency? Are you a contractor that would like to be put on our bidder’s list?